LiMSforum.com passes the 4,000 member mark! 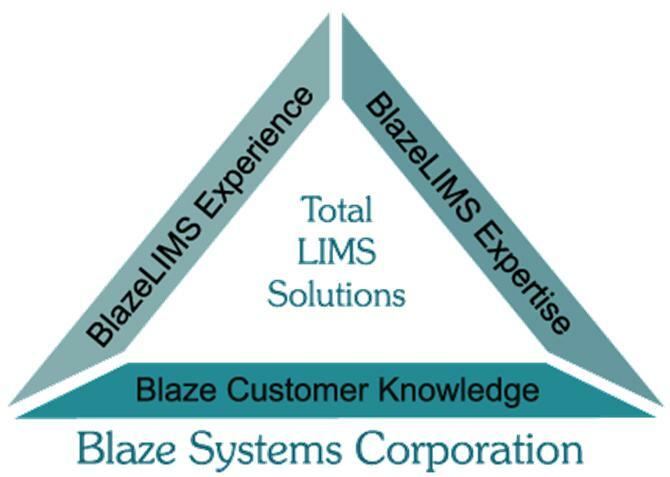 Join the undisputed leading, independent LIMS User’s Group today. It seems like only yesterday that the LIMSforum.com group on Linkedin was at 3,000 members. 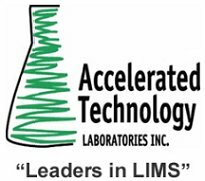 In just a little over a month 1,000 new member joined the largest LIMS user community. If you are not already a member of LIMSforum.com you will want to join today. 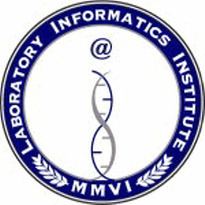 There are hundreds of discussion and career opportunities in LIMS and Laboratory, Scientific and Health Informatics. In 1997 LabLynx was the first with a 100% web browser based LIMS. 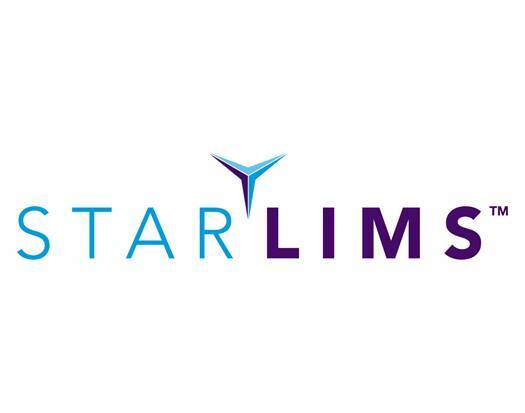 In 1998 LabLynx was the first to host LIMS for customers as an Application Service Provider. Now, over a decade later, the LIMS industry has acknowledged that both web browser based LIMS and web hosted SaaS (Software as a Service) LIMS are both the present and the future of LIMS. Expect to see more LIMS companies follow the LabLynx lead by offering web hosted SaaS LIMS built on web browser technologies. 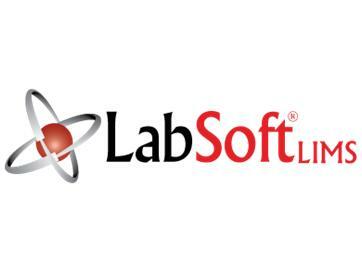 Read: SaaS – Is a web hosted LIMS right for your laboratory? 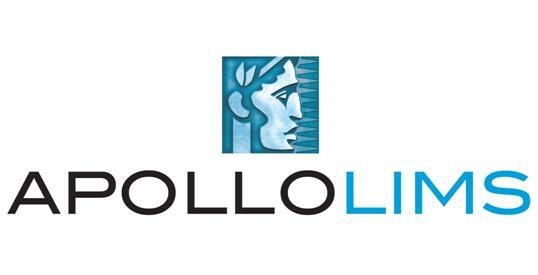 On Tuesday, April 20th, Accelerated Technology Laboratories, Inc. (ATL) and iCD. invite you to attend a complimentary, educational seminar in the Boston area on the growing importance of laboratory informatics solutions for the pharmaceutical and biotechnology industries. **Register today!! Thermo Fisher Scientific Inc., the world leader in serving science, today announced that up to data has become a member of its Informatics Global Partner Alliance Program. This addition to the more than 70 partners already in the program demonstrates the Thermo Fisher's global strength and presence and its ability to fulfill the growing market needs around the world. IDBS, the leading worldwide provider of research data management and analytics solutions to R&D organizations, today announced a strategic partnership with Soluzioni Informatiche (S-IN), an Italian company that provides consulting, training, contract research and software solutions in the fields of chemistry-related data storage, data analysis, in silico toxicity prediction and molecular modeling. The LabKey team is proud to announce the release of LabKey Server v10.1. LabKey's latest release makes organizing, analyzing and securely sharing your biomedical research data even easier. 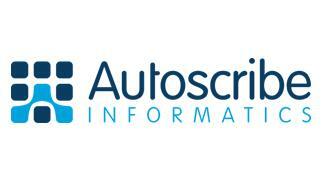 It provides simplified file management, streamlined workflows and new search capabilities. Thermo Fisher Scientific Inc., the world leader in serving science, builds on its position as the leading provider of innovative solutions for research and industrial laboratories by showcasing a complete portfolio of new analytical instruments, laboratory equipment, software, consumables and reagents at Analytica 2010, being held from March 23 - 26 in Munich, Germany. GenoLogics today announced the University of Washington, Genome Sciences Genomics Resource Center (GS-GRC), has selected Geneus, the GenoLogics lab information and genomics data management system, for its next generation sequencing center. BioImagene, Inc., the leading provider of end-to-end digital pathology solutions, debuted the iScan Coreo™ Au digital slide scanner and the newest version of Virtuoso software today. 04/15/2010 - LIMS Seminar on April 15th for Pharmaceutical and Biotechnology Sectors!